The term “coverage” has over 447 million search results in Google. 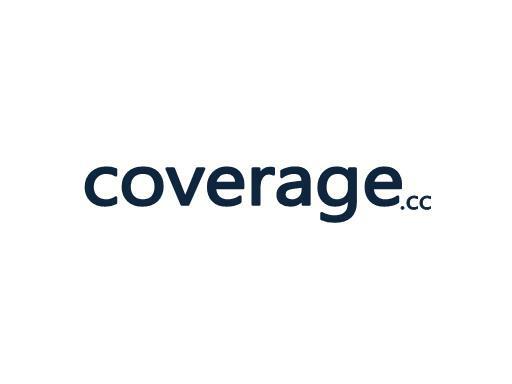 Coverage.cc is a great keyword domain for any insurance company selling home, life, auto, health or other types of insurance products. We’ve got you covered with Coverage.cc!